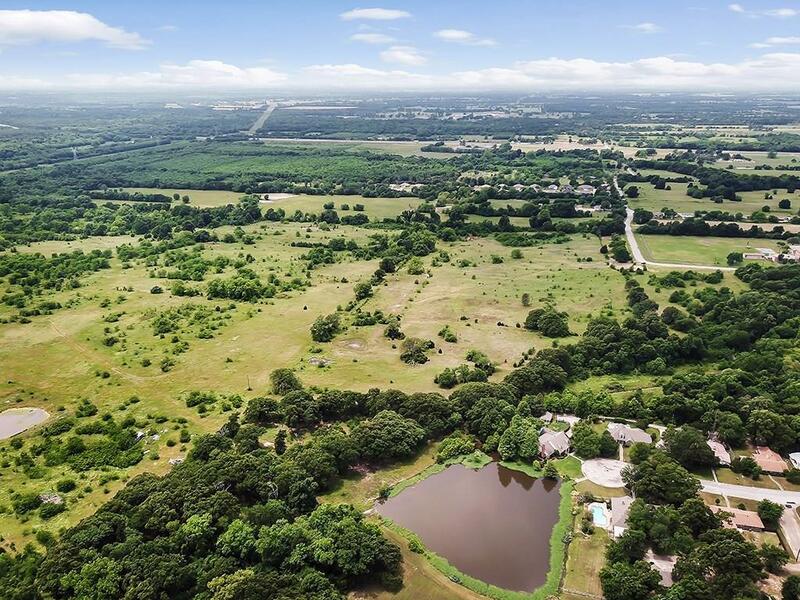 About 10 minutes from I-30 & 45 minutes from Rockwall & just minutes from Texas A&M University, Commerce, this rare find of 288 +or - unique acreage northeast of Dallas features varying terrain from grassy pastures with 4 tanks to mature forrest with majestic trees! 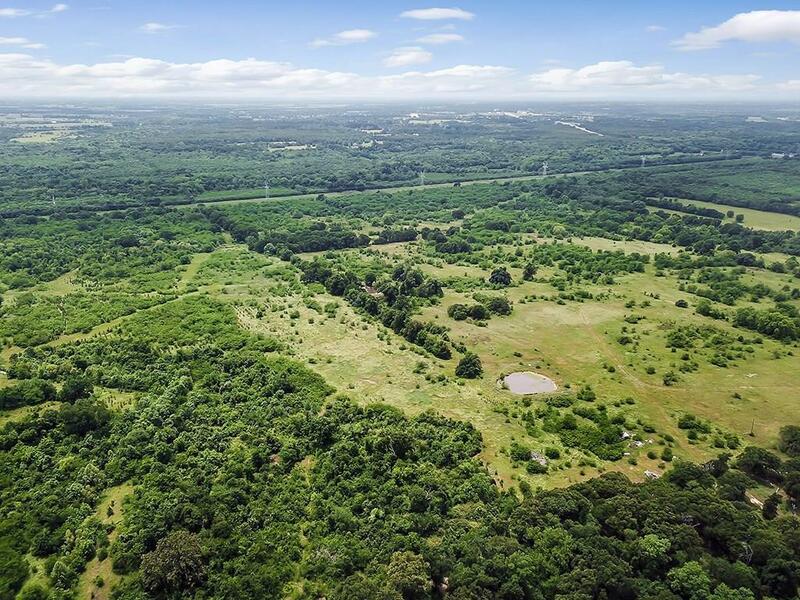 Perfect for development of beautiful homesites or great opportunity for farming, ranching or hunting. Endless opportunities for recreational camping, fishing, hunting with an abundance of wildlife, including waterfowl, migrating deer and hogs. 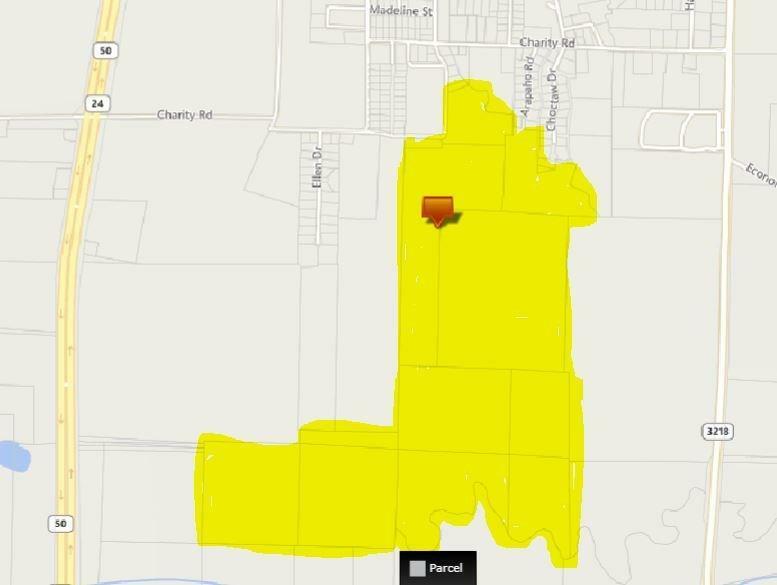 All but 8 +or - acreage has agriculture exemption. 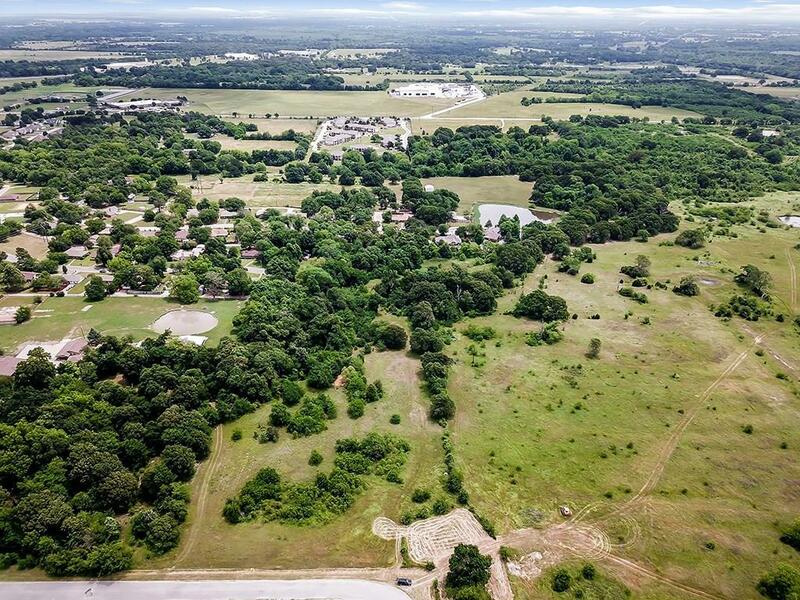 Large parcels of beautiful land like this is a rare find. Dont miss this opportunity! Offered by Dee Evans of Ebby Halliday, Realtors.